When kids share what they want be when they grow up, the responses can range from admirable to outrageous. Some may want to become doctors, others may wish to become a superhero one day, while the rest may never want to let go of their childhood and simply say they just want to play. Luarni Sim may have taken that last response to heart. 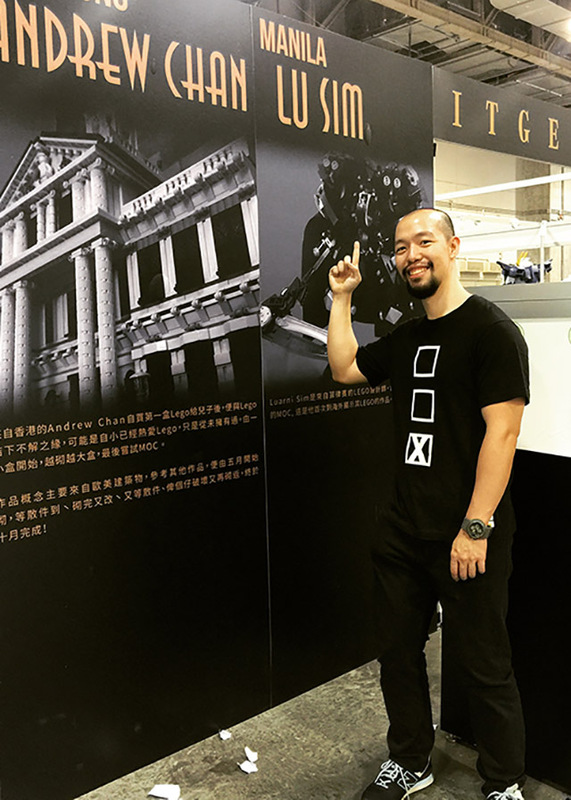 At 32 years old, Sim spends some of his time doing freelance work as a graphic designer. The rest of the time, he’s building robot models out of Lego, the Danish toy brand that has popularized the plastic bricks that kids love turning into houses, cars and even into simple machines. A graduate of Mass Communications at the De La Salle University in Manila, Sim had just left his job as graphic designer for a popular computer brand and was working as a part-time instructor at his alma mater when he decided to dabble into Lego building again. He wasn’t even thinking of making a business out of it. It was purely serendipitous—Sim was simply looking for a medium to pour his creativity into and that turned out to be the Lego bricks. If sculptors had clay to mold, Sim had the bricks to build the robots he wanted. “I don’t make models out of existing robot franchises like Gundam, I tend to make my own designs. The whole process of making your own thing, I enjoy it,” he shares. Sim would spend hours a day for months just to create a robot scale model so elaborate it could be a work of art in itself. His models would usually stand as tall as a foot high, built from Lego bricks he has accumulated over the years as a collector. As an artist, he would share his creations on his online social media accounts. He admits that at first, no one paid attention to what he was doing especially when he didn’t necessarily build the fan favorites like Gundam or Transformers. Once he realized people were paying attention, he decided to create the most out of his hobby and turned it into a business to keep his love for Lego sustainable. Leveraging on the following he has created from his blog called “Messy Maru,” Sim crafted kits that could help Lego enthusiasts like him to build robots of their own. It helped that Sim knew graphic design as his digital guides would elaborately detail how he built his robot models from scratch. Retailing for $10, Sim can now sell eight to 10 downloadable instructional materials for the robots he conceptualizes a month. His robot kits that come with a frame retail for $50 on his online store. But Sim still spends most of his time building scale models that his instructional materials are based on and the stream of commissioned works he receives. The entire process reminds Sim of his time as a graphic designer as he also works with a client, trying to build something that both parties could be happy about. “I would ask them everything from the color and the parts that they want to have in the robot, just to make sure they are happy with how it turns out since one commissioned work can cost at least Php18,000 to as much as Php30,000,” he shares. 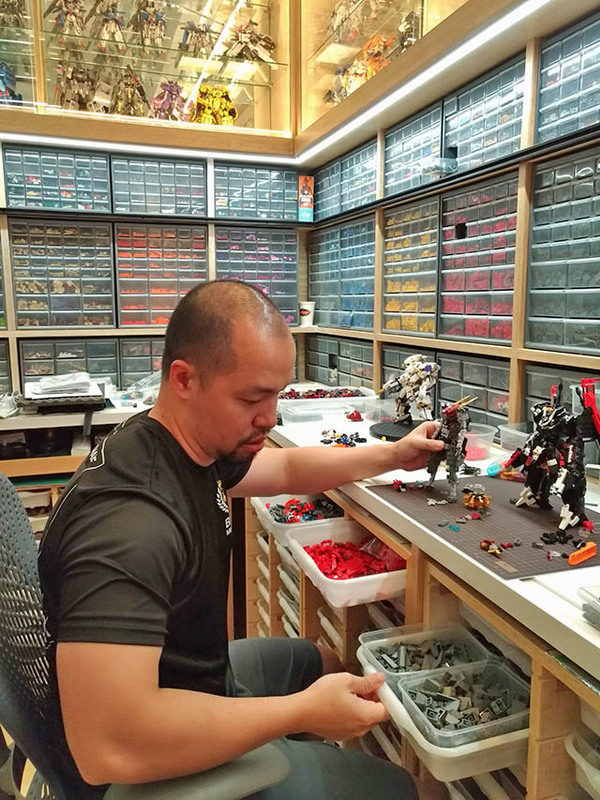 Sim admits that most of the clients of his commissioned works come from abroad since the community of Lego enthusiasts is far bigger and much more active outside of the Philippines. 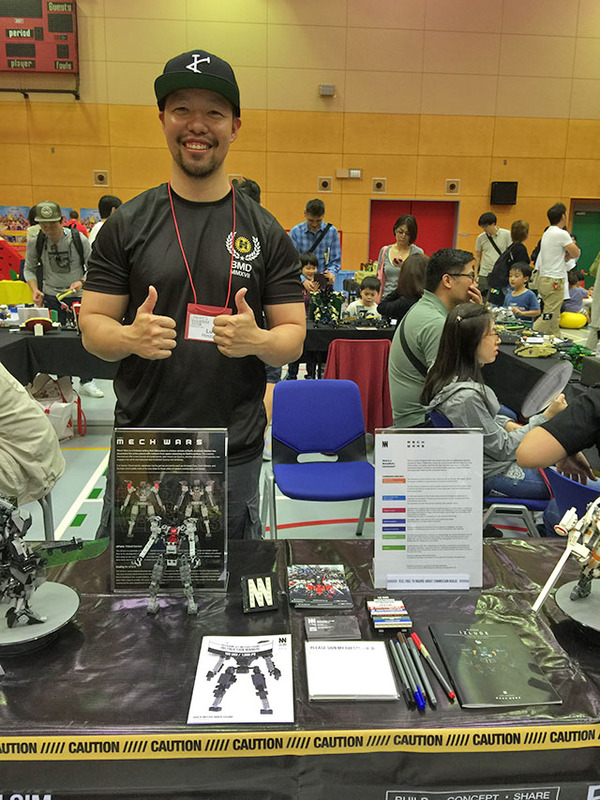 He has even participated in the international exhibits sponsored by Lego in Japan just to meet fellow creators.